Our 2019 hosts are more than qualified for the role and have certainly seen their fair share of events over the years from fun-filled festivals to massive sports carnivals, and multi-day conferences with hundreds of delegates. 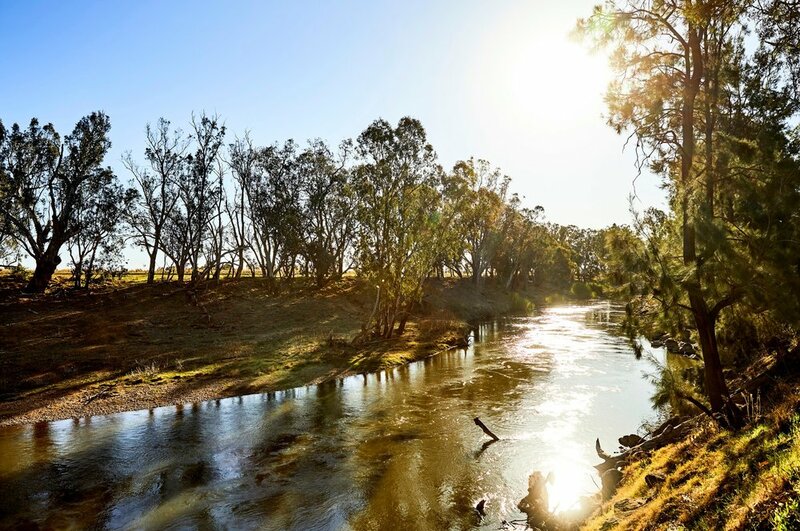 Situated in the heart of New South Wales, the Dubbo region strikes the perfect balance between heart-pumping adrenaline and laid-back relaxation. Paddle the picturesque rivers, glide the skies, hike thorugh rugged wilderness, go on an African safari or explore by car, bike, cart or trike. We love sharing great regional destinations with our conference delegates, so be sure to include some time before or after the conference to explore. 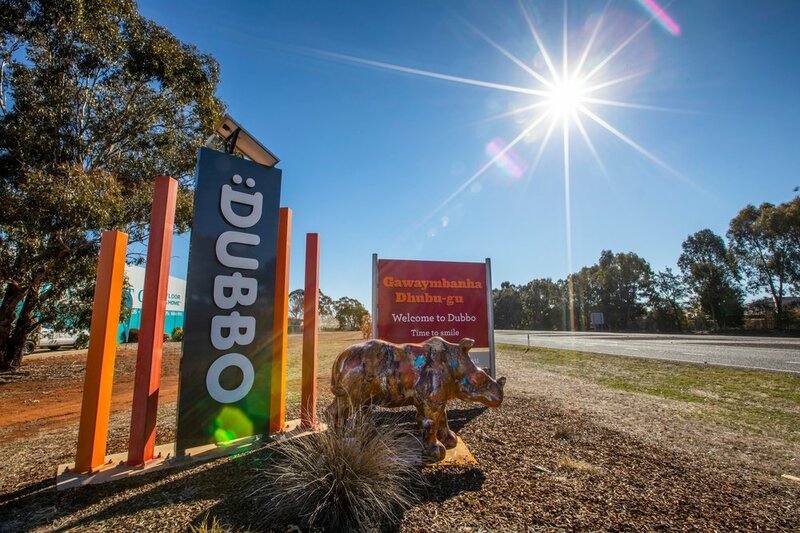 Thanks to our 2019 Destination Partner, Dubbo Regional Council.